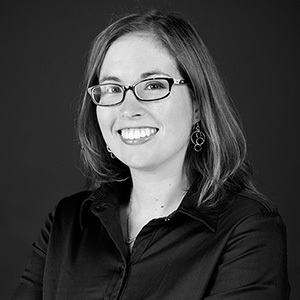 A licensed architect, Angeline McFadden received her bachelor’s and master’s in architecture from the University of Illinois at Urbana-Champaign. In addition to her architectural credentials, Angeline has completed the Engineer in Training exam, and is pursuing a structural engineering license. This combination of expertise gives her a unique perspective, and a valuable ability to work across disciplines. "Great design is practical beauty." I excel in making goofy faces.